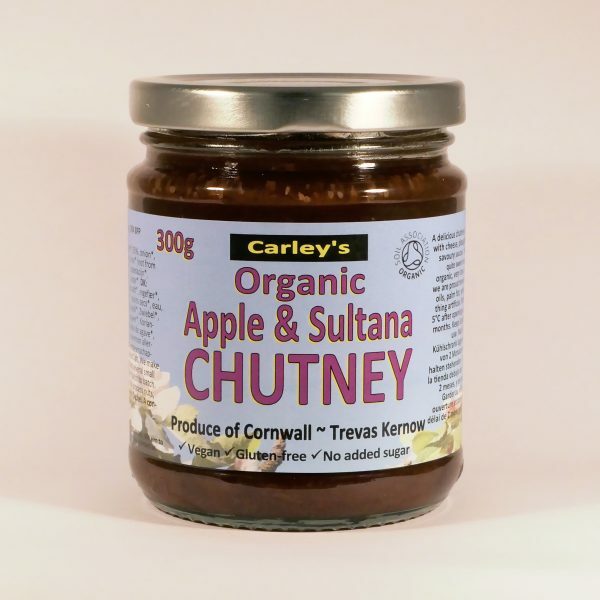 Organic Apple & Sultana Chutney made with fresh organic UK grown apples. 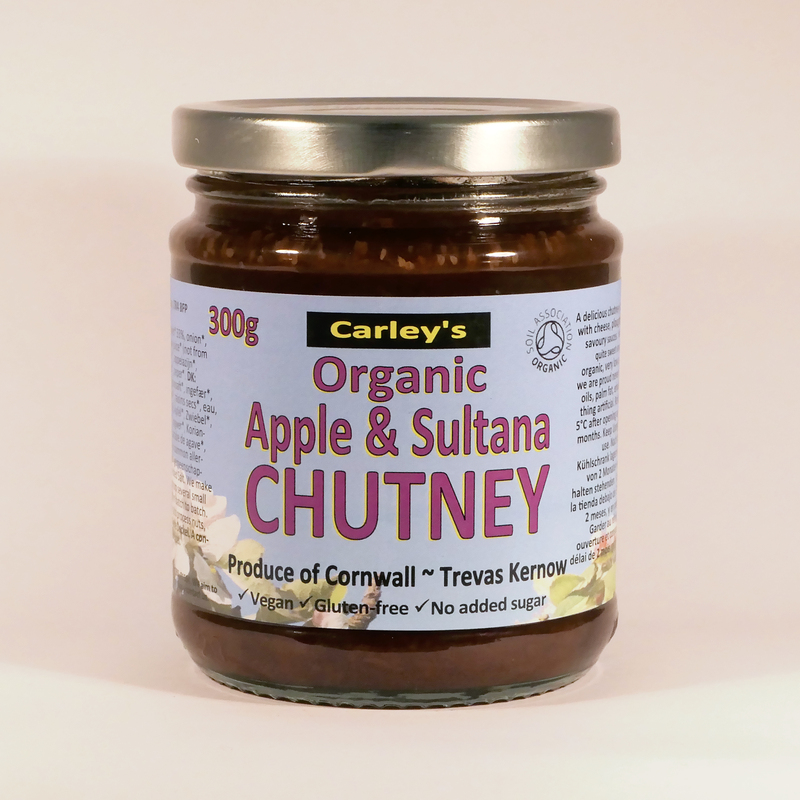 Our delicious Organic Apple & Sultana Chutney made by us with fresh organic UK grown Limelight apples, fresh onions and succulent sultanas. 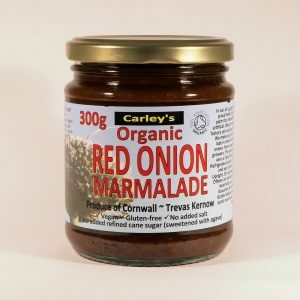 We don’t use any refined cane sugar~ simply a little organic raw agave syrup for that delicious sticky chutney texture with no added salt. 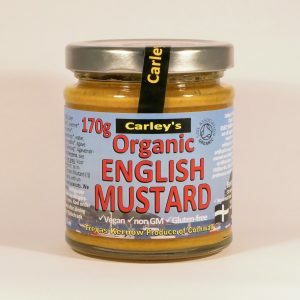 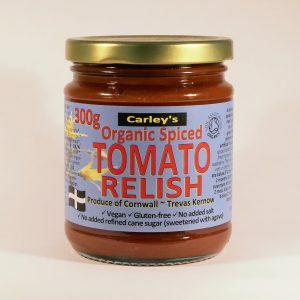 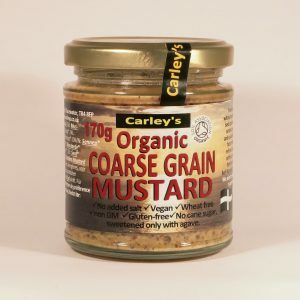 The fruits are carefully simmered with a wonderful blend of warming spices creating an amazing, deep, flavoursome chutney~ perfect with a ploughmans!